We offer travel insurance plans for individual travelers and for groups of more than eight travelers. 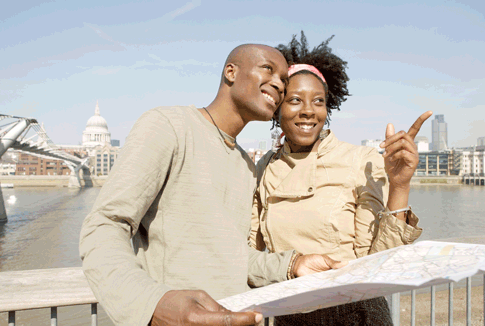 Your RoamRight representative can work with you to identify the plans that best fit the needs of your travelers. RoamRight's plans protect travelers around the world, but we offer two plans that are endorsed by travel professionals: RoamRight’s Pro and Pro Plus plans. In addition, the Pro Plus plan’s medical coverage serves as primary insurance, and cancel for work reasons is included when purchased within 21 days of the traveler’s initial trip deposit. Plans can be sold directly to your travelers using your e-commerce website. Your Regional Sales Manager can activate these products for you when you become a partner. When you become a RoamRight partner, you’ll have the exclusive ability to offer two of the most robust group travel insurance products in the market. And we work to make it easy for you to manage your program. Premiums are based on traveler’s trip cost, regardless of age. No additional fees to worry about. Rates are easy to calculate. Upload a spreadsheet with traveler details to our website and pay by credit card. RoamRight’s group plans include trip cancellation, interruption, and delay benefits as well as emergency accident, sickness, and medical evacuations. Security and natural disaster services are also included in RoamRight’s plans. 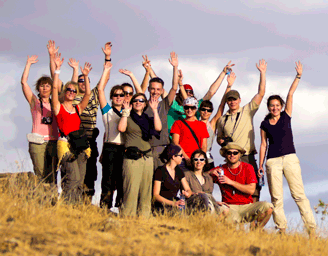 Contact us to offer the Essential or Professional Group plans to your travelers. Looking for a custom group plan?